South Korean cryptocurrency exchange Bithumb announced the launch of its Decentralized Exchange (DEX) which is structured on the Ethereum blockchain. The move comes days after the exchange sold a majority stake of its equity for $353 million. 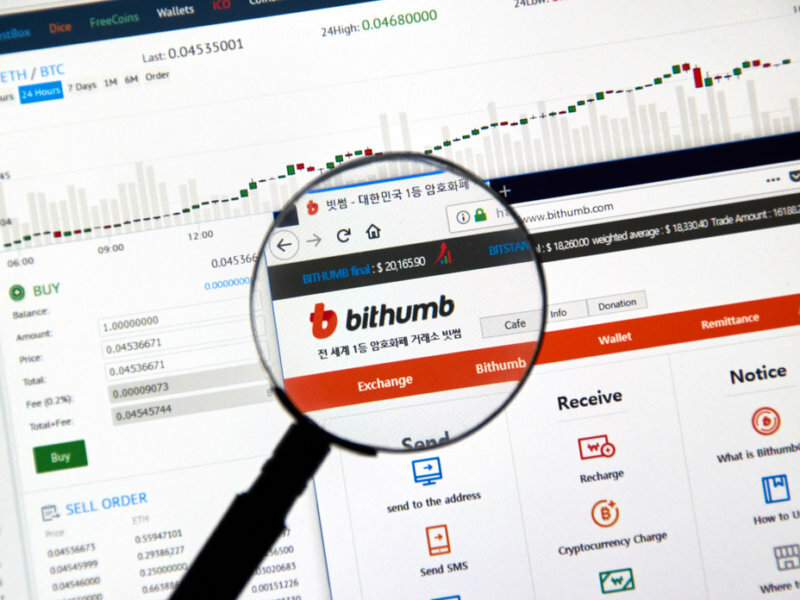 Bithumb’s decentralized exchange went live on October 15, following the trend of other major cryptocurrency exchanges to launch their very own decentralized solutions. In a commemorative tweet, the exchange said that in order to celebrate the event, users can take advantage of an Airdrop and of free transactions fees until November 15th. The new platform will initially enable DENT, INS, POA20, RNT, and WTC trading pairs with Ethereum (ETH). However, it’s likely that more trading pairs will be added in time. The company confirmed that all those who lost their cryptocurrencies will be reimbursed. Despite the heist, Bithumb still managed to turn a profit of about $35.3 million in the first two quarters of 2018. Kim Byung-gun demonstrated his multinational management ability in the field of medical care, fintech, and blockchain in Singapore. He is the right person to pursue the systemization and globalization of the virtual currency exchange. What do you think of Bithumb’s decentralized exchange? Don’t hesitate to let us know in the comments below!